Today marks the official opening of the U.S. Pizza Museum, an ode to the history of pizza pie in the U.S. of A. It includes a bevy of pizza-themed items, things like toys and clothes and menus and pizza boxes. 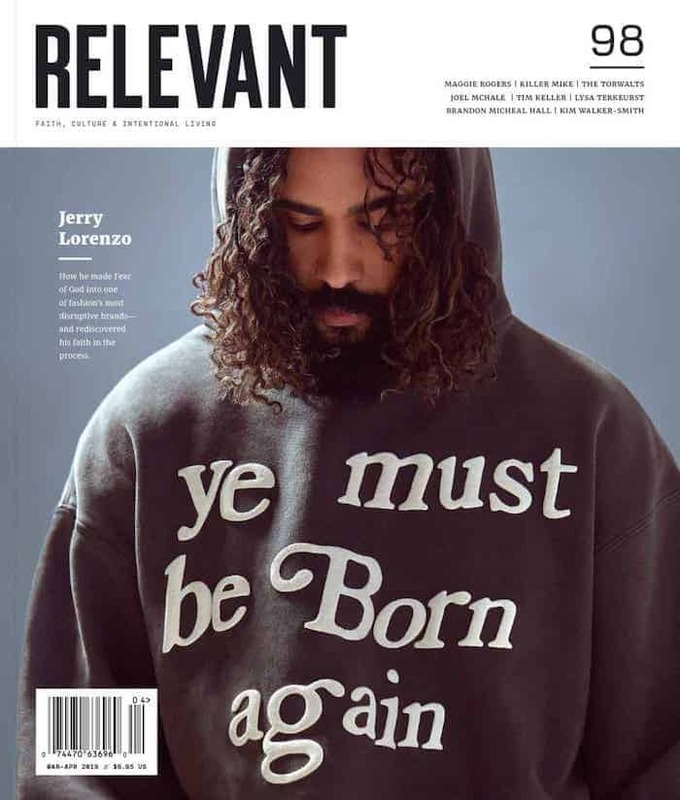 The one thing that has people riled up? The museum has been built in Chicago, a place some would argue has no actual pizza. Ah yes, the old tried-and-true Chicago or New York pizza debate. 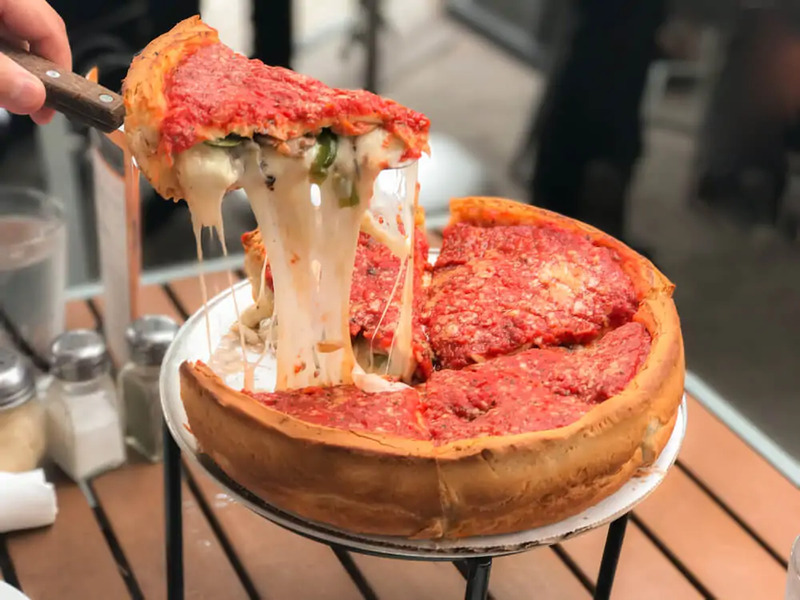 Some say Chicago’s famous deep dish, made popular through local titan chains like Giordano’s and Lou Malnati’s, is more of a casserole or lasagna than a pizza. Others say the deep dish style is superior to New York’s foldable Brooklyn crust thanks to its unique layering (toppings down first, covered in cheese, topped with sauce) and crispy, buttery crust. This pizza museum business of being in Chicago is like, in some people’s eyes, if a museum for hip-hop opened in Little Rock, Arkansas, or if a museum for jazz opened in Minneapolis, or if a museum for friendly sports fans opened in Boston. Luckily, whatever your feelings on deep dish, the Pizza Museum is free to visit and is open on weekends. Grab a slice (or a pan) on your way over?